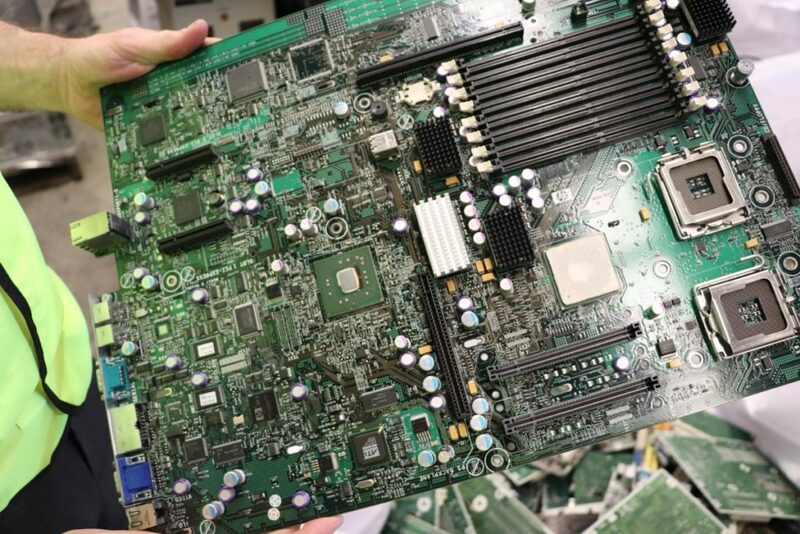 Standards Australia has recently released a handbook for Aggregation of discarded electrical and electronic equipment for collection (SA HB 169:2019). Its purpose is to provide best practice guidelines for facility and building managers to design and implement safe and environmentally sound aggregation and storage programs for occupants’ end-of-life electrical and electronic equipment. The handbook aims to facilitate efficient collection and maximise reuse, recovery and recycling. ANZRP’s Sustainability Programs Manager Carla Vasconi played a lead role helping develop the guide. If you know of anyone that would be interested to purchase this publication, follow the link here.